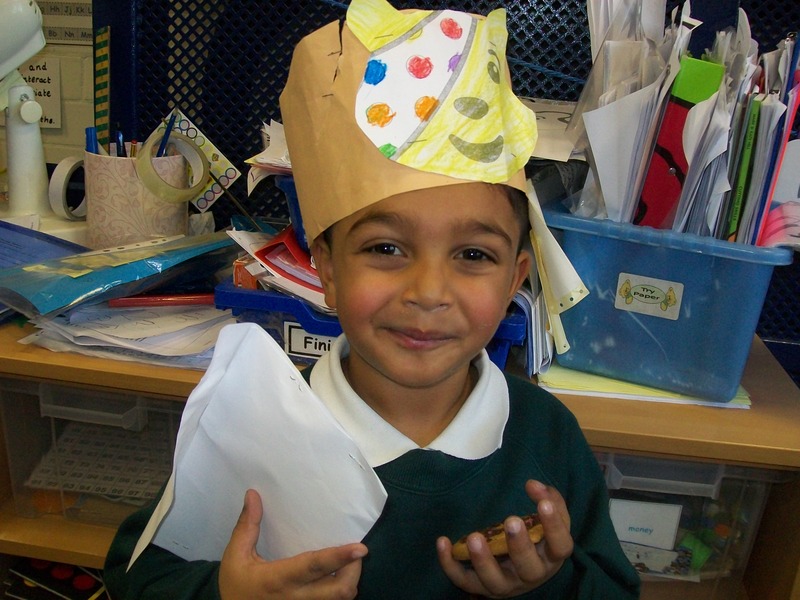 All the children in Reception had lots of fun decorating their biscuits and making their hats and badges. 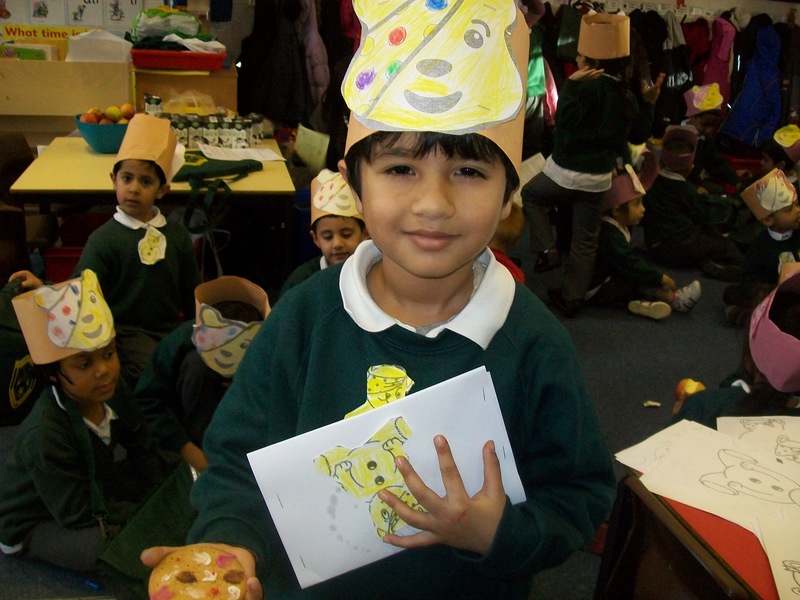 We had lots of fun decorating our biscuits with spots of icing, making Pudsey hats and Pudsey necklaces. We have had lots of fun imaginatively exploring a large cardboard box. 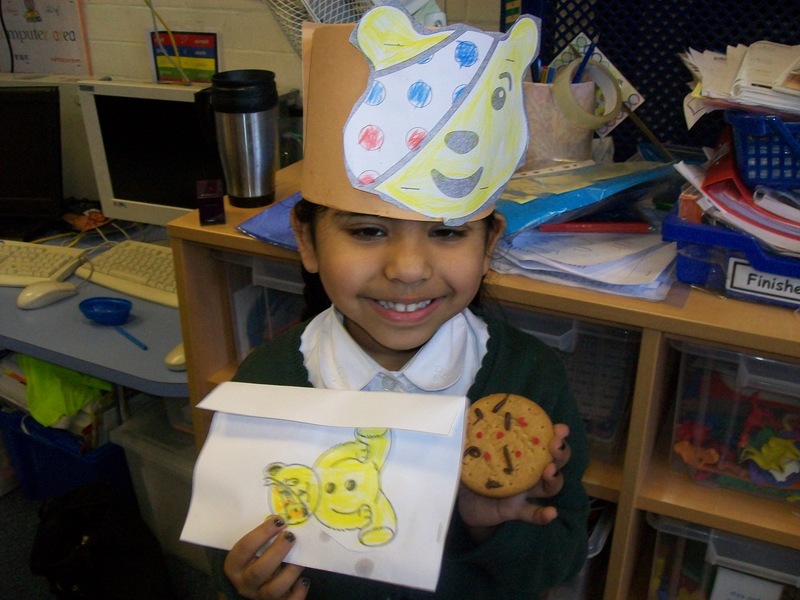 In Reception we decorated our biscuits with spots, made special badges and Pudsey hats.